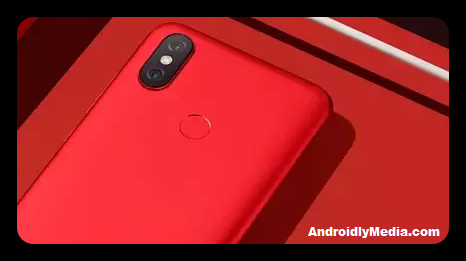 Xiaomi has launched the new red variant of Mi A2 with 6GB RAM and 128GB internal storage. This 6GB RAM variant phone cost's Rs. 16,999 while its 4GB Ram variant cost's Rs. 15,999. 5.99 inch Full HD+ Display with 18:9 aspect ration and 2.5D curved Gorilla Glass 5 protection. Powered by Snapdragon 660 Processor. Dual camera setup 12MP+20MP Sony sensors with aperture f/1.75 and on front 20MP Selfie camera. AI-powered features are supported by both front and rear cameras.